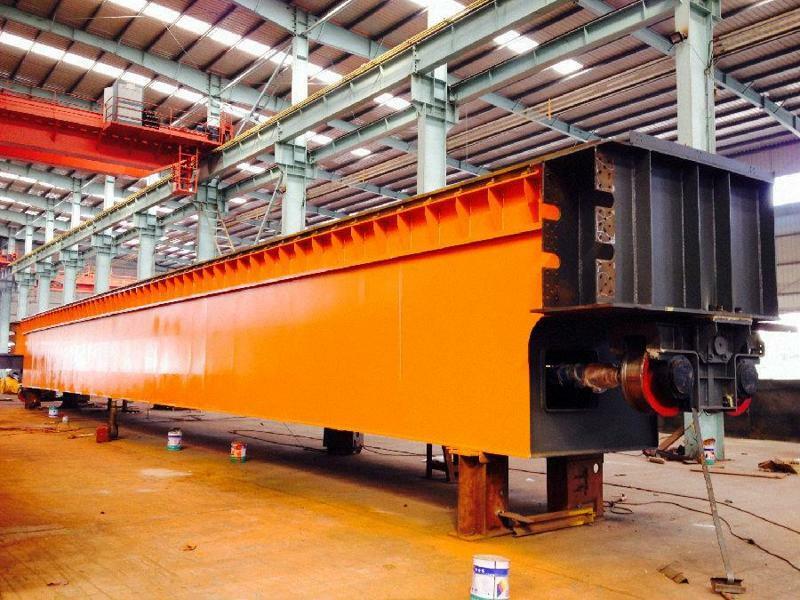 Metallurgy Casting Double Girder Overhead Crane - Henan Jinrui Machinery Co., Ltd. Metallurgical Overhead Crane is depend on moving along the workshop orbital direction longitudinal and lateral movement of the car and the hook of the lifting movement for work. 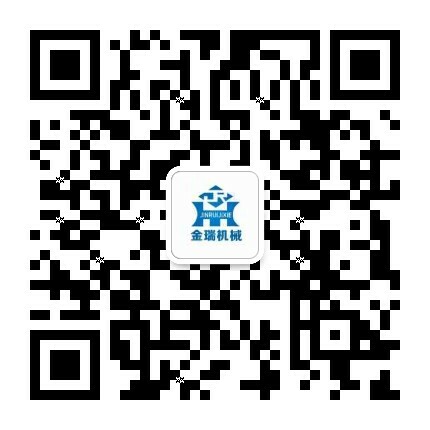 Applicable to metal smelting workshop, conform to JB/T7688.1-95 and JB/T7688.15-95 standard of special crane for lifting the molten metal. Metallurgical Overhead Crane application generally applicable to - 10 ℃ to + 50 ℃, environment temperature, under the temperature of 40 ℃ relative humidity is not more than 50? , the lifting of the molten metal forging clasps, board of radiation temperature does not exceed 300 ℃. Level of job: A7, A8 is used in the relatively busy metallurgy foundry. Metallurgical Overhead Crane (Foundry crane) is the main equipment during the steelmaking process, widely used in steelmaking workshop to transfer liquid steel or metal under the high temperature, dusty working environment. With the develpment of steel industry, the Metallurgical Overhead Crane need to work more frenquently, has much more requirement on its safety and reliable. Now, the Metallurgical Overhead Crane can keep the ladle not falling or rollover even some parts demaged. 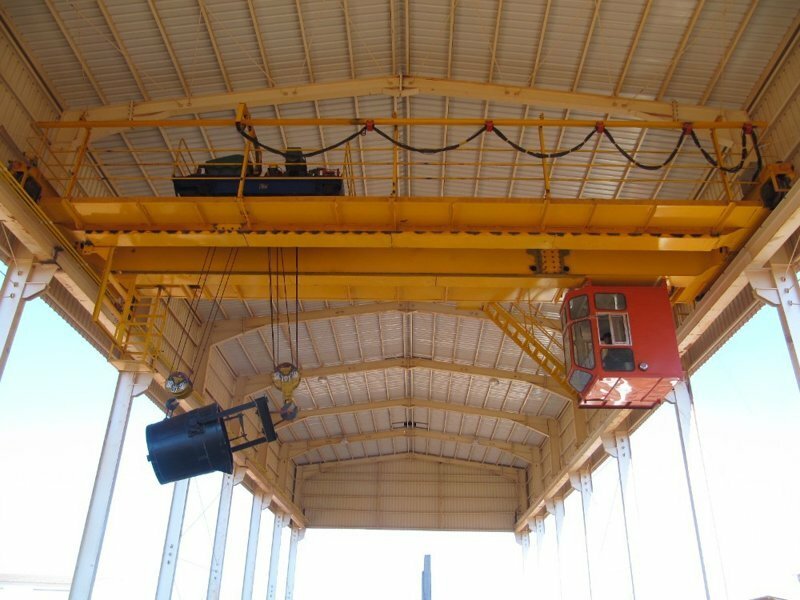 The framework of Metallurgical Overhead Crane is simple, and can be maintained very quickly to ensure the steelmaking production continuously. 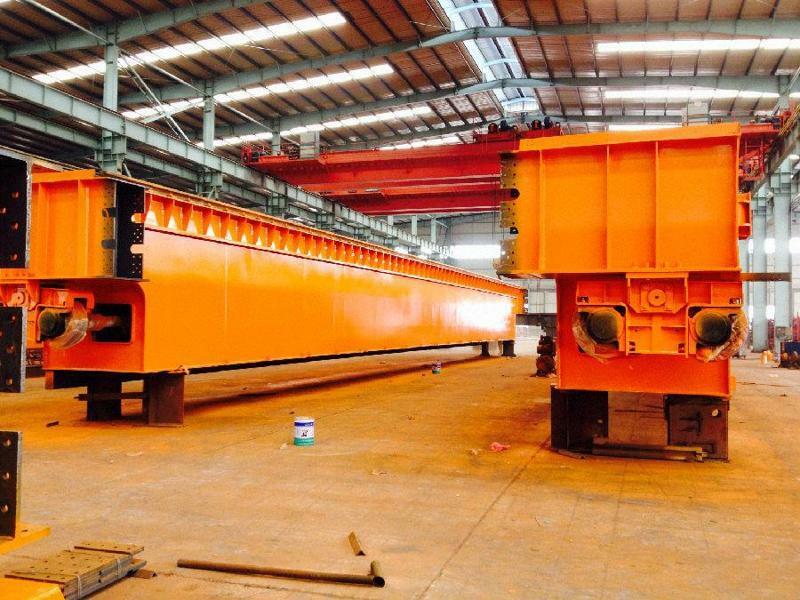 Metallurgical Overhead Crane capacity is up to 630 ton, also can special design according to customer's requirement.